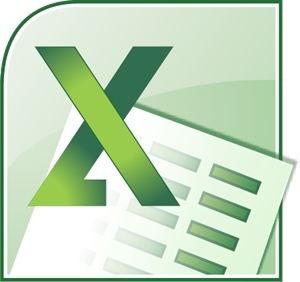 MS Excel 2016 Fundamentals is a two-day class that covers the core functionality of Microsoft’s flagship spreadsheet application. This program supports students in preparing for the Microsoft Office Specialist (MOS) exam, 77-727. Students who want to sit for the exam may sign up for the third day session (MS Excel Expert 1-Day Class) which includes taking the exam in the afternoon. In order to earn a certificate of completion from Benedictine University Professional Development and Learning and to qualify for the ASQ Six Sigma Green Belt Certification Exam (not included in fee), students must complete the full program. Upon successful completion, a printable certificate of completion from Benedictine University Professional Development and Learning will be available for download. The certificate is noncredit and does not apply toward a degree.